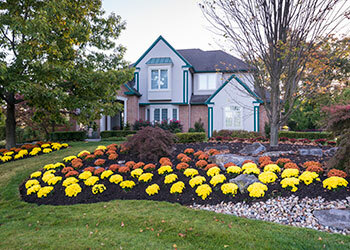 Take your yard to the next level with stunning flower rotation. By altering the flowers in selected sections of your landscape as the seasons change, you’ll experience a bold and vibrant bounty of flora. 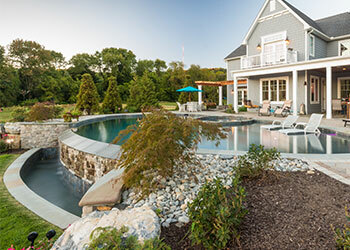 Transform your pool into an oasis with designs and details for your swimming pool environment. 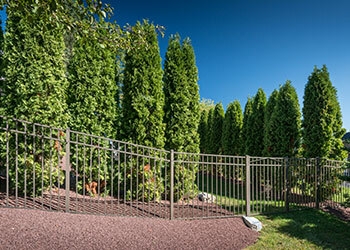 Create privacy for your property with an attractive tree line or traditional fence. 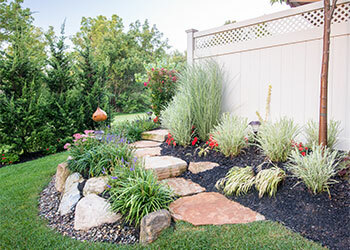 Add curb appeal with picturesque plants that frame your house. 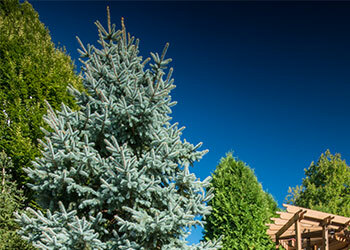 Enjoy a focal point in your yard with an unusual or impressive plant or tree.